God gave them a choice. Trust Him, repent, and find rest. In peace and quiet they could find strength. What did they choose? To run. How many of us do just that. When faced with the old choice of “flight or fight,” we fly, we flee…we run away. God offers peace and rest and yet instead of running to it, we run away from it. Maybe the road looks scary, but He promises strength and rest. God doesn’t take the thorn away. He basically tells Paul to take His strength and “man up.” God’s grace is sufficient. I used to hear it preached that Paul was supposed to suffer, so God left the thorn. There was even a popular song that said something like, “if the thorn needs to remain,” thankfully the Holy Spirit clarified this for me. I had lots of thorns! His GRACE , His power and strength are fulfilled and completed in our times of weakness. That’s when He comes through. That way we don’t get the glory, He does. He never leaves us in a mess. He always gives us a way out! He promises us that. So He would never leave us to suffer any messenger of Satan. 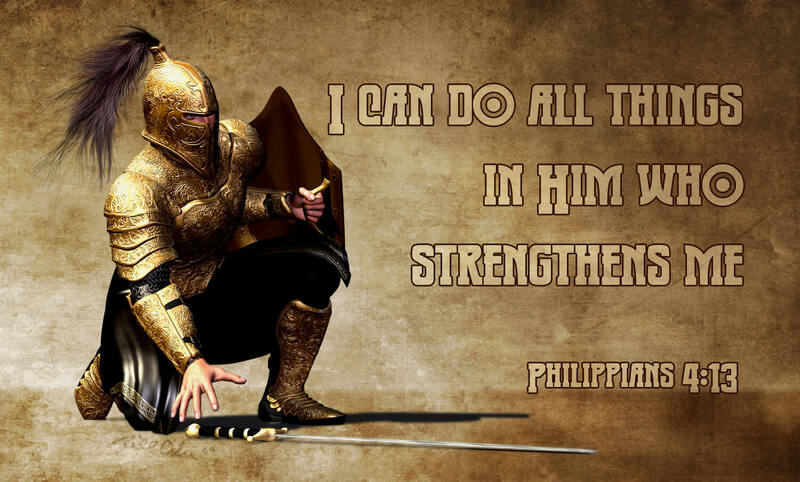 What He does do is give us the authority and the power to overcome any attack. Isn’t that good news? Paul figured it out and then he instructs us on what to do. We fix our eyes on Jesus, not the thorn, the trouble, the evidence of Satan’s attack. 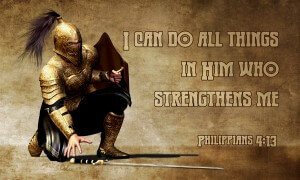 Then we stand and fight like men (or women of God). An older lady from the south said it this way, “play the man.” When Jesus was faced with a hard choice, He didn’t run. He endured the cross. So maybe you have run in the past. Maybe that is all that has been modeled for you. It’s not too late to change. God is gracious. He longs to be gracious to you. What is the reward for staying to fight? This entry was posted in Thoughts and tagged Bible, christian, Christianity, faith, fight or flight, God, God's love, God's word, help, Holy Spirit, hope, Jesus, running away, standing firm, trials.